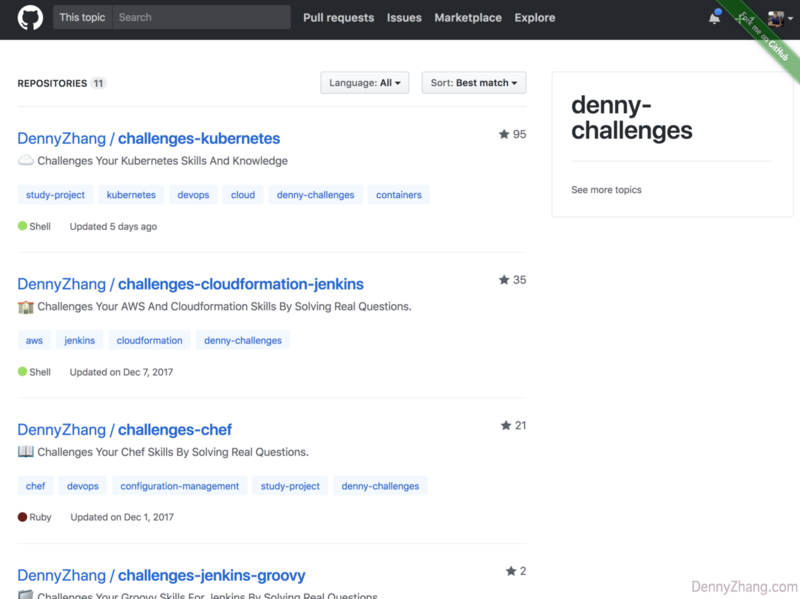 Frustrated with DevOps tools learning? Tired and confused with endless reading? You’re not alone. Let’s try it in another way. Learn By Solving Problems! See how comfortable you are to solve them. 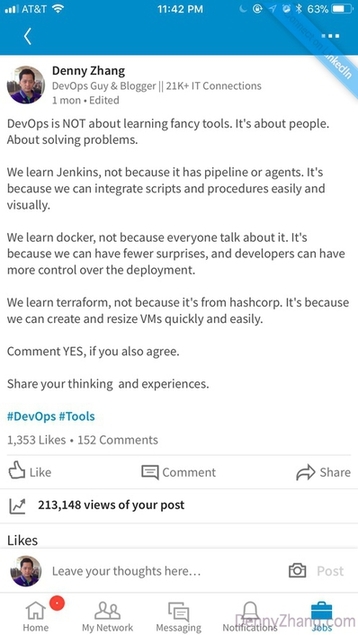 DevOps Is Not About Tools! It’s all about sovling problems, and deliver values. Leave me comments, if they can be helpful to you. Or we can improve them to be better.